Wednesday nights don’t have to be boring – hop along to some of our favourite budget boozers! 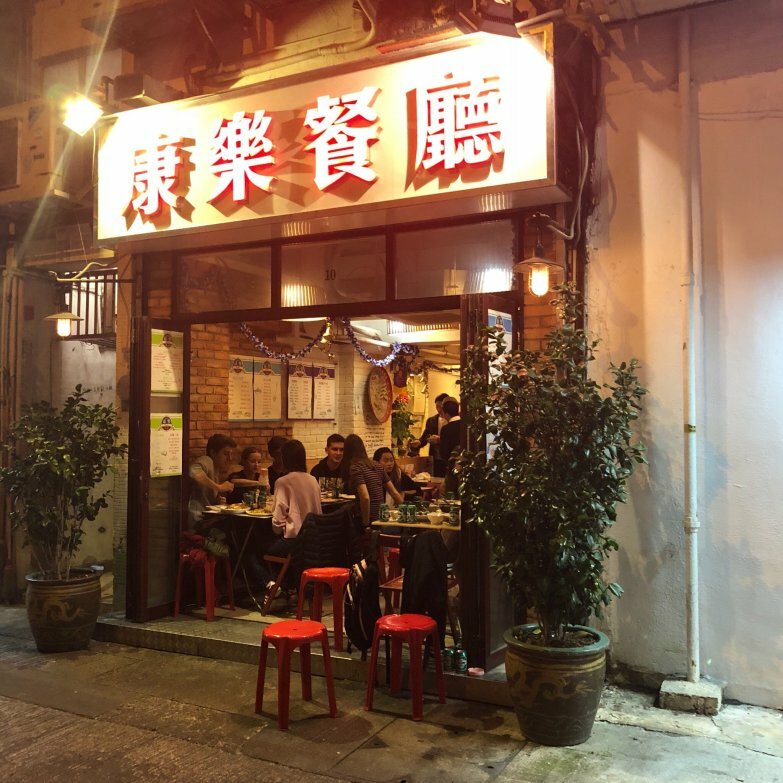 If you‘re looking for some cheap food, unlimited booze and good company, Mr Wong’s is your best bet! Its priced at $80 per person and you essentially get a buffet of hot Chinese food – including meat, veg, rice and spring rolls. It‘s the perfect place for pre-drinks and a decent meal before everything starts to go downhill. The beer is 4% and is an unrecognisable brand – its taste kinda resembles water – but it’s unlimited, so why complain? 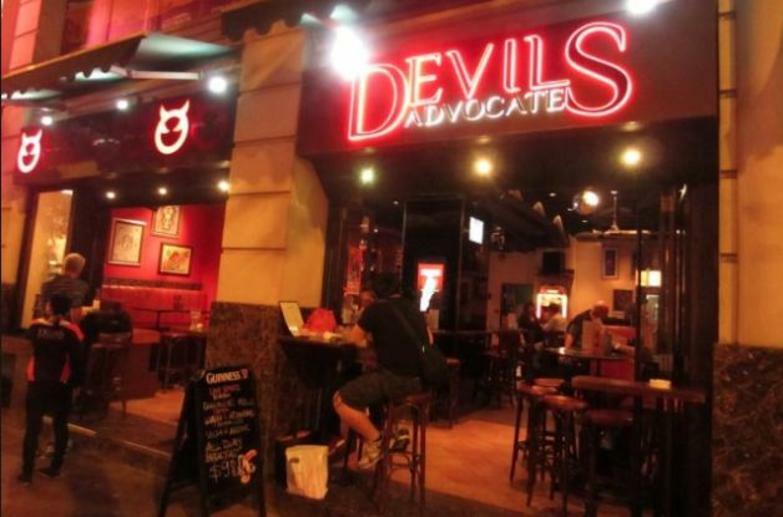 Known for its bar-top dancing and cheap deals, Devils Advocate is your one-stop shop to get absolutely trolleyed on a budget. They play good music all night long and often show international sport on TV. 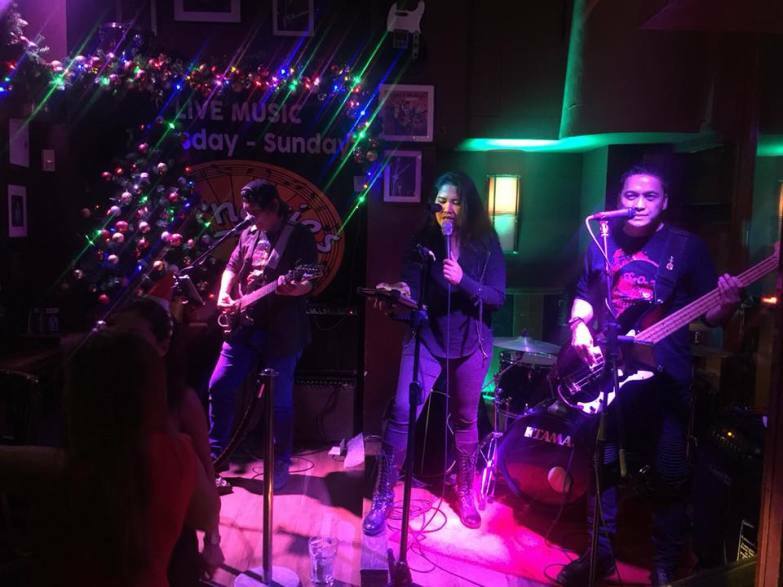 They also have a Wednesday Standard Chartered night when select drinks are only $20 from 9pm–1am (each drink must be paid for with a SC $20 note). Cheers to that! Often described as the icon of Hong Kong nightlife, Carnegie’s is also known for its bar-top dancing and is well loved for ladies’ night on Wednesdays. Did I mention the free champagne? Monday through Wednesday nights feature DJs, while Thursday through Saturday nights have live bands and Sundays are karaoke night – so there‘s your week sorted. Happy hour is on till 8pm, so you better start early! 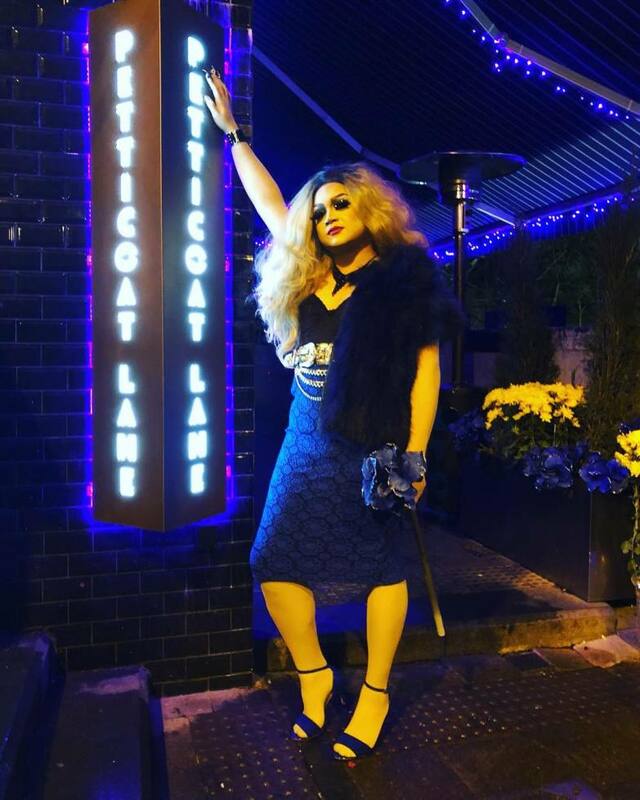 As one of HK‘s first straight-friendly LGBT bars, Petticoat Lane has made quite a name for itself. Its lively atmosphere, friendly staff and nice outdoor space create the best vibes for a drink after work or to dance the night away. Not to mention that the free vodka hour is all the more reason to visit on a Wednesday! If you aren‘t at the Happy Valley races on Wednesdays, what are you actually doing? 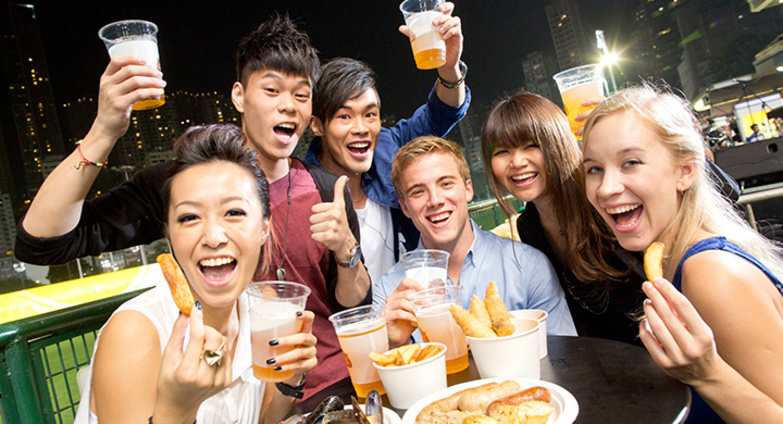 Treat yourself to a couple cheeky bets, stupid amounts of beer, food and live music – all for a $10 entrance fee.